If you are looking for a digital agency to work on your SEO campaign and your business is based in Birmingham then you have found the the industry-leaders in this highly competitive sector. Chameleon Web Services differ from other agencies due to our focus being on your ROI and this has helped us to become one of the leading SEO Birmingham service providers. We believe in hard work pushing the boundaries of SEO resulting in safely driving incremental growth to our clients that will add a sustainable future with high ROI making us the most important bolt on extra of your business. 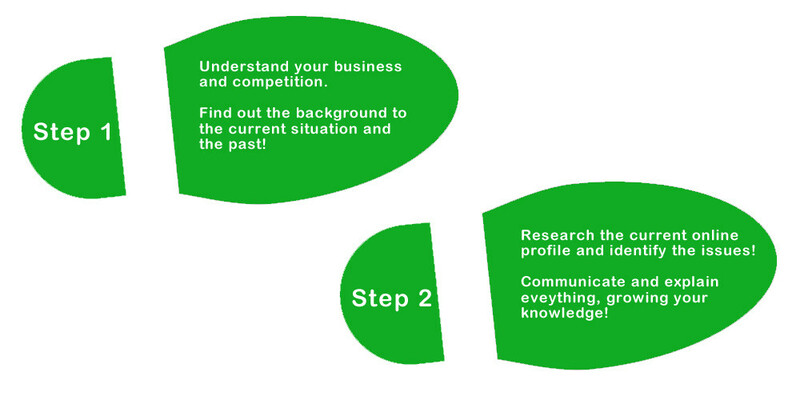 We have been working with Google since 2001 and there is no substitute for knowledge and experience. In this sector there are many start-up SEO agency’s that simply appear for 12 months to never been seen again. Due to the Internet making it possible to look bigger than you are these startup SEO agencies are able to grab the attention and win clients which has an end result of failure and it leaves companies like us to pick up the pieces. Our knowledge of Google is home grown with our testing systems developed in house monitoring what the Google algorithm is doing. We do not test things on clients sites, we simply carry out proven SEO methods that we have developed with our own knowledge making us unique to our competition. 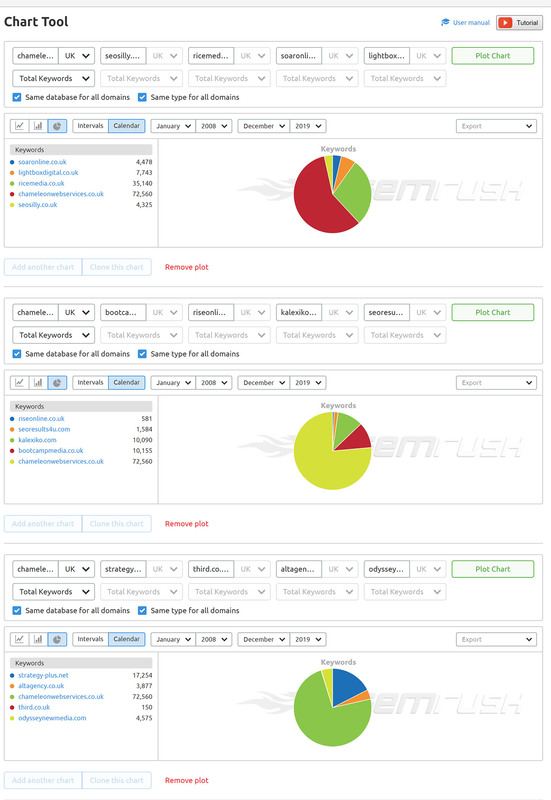 We only use the best proven SEO software for our research like Majestic SEO, MOZ and SEMRUSH. 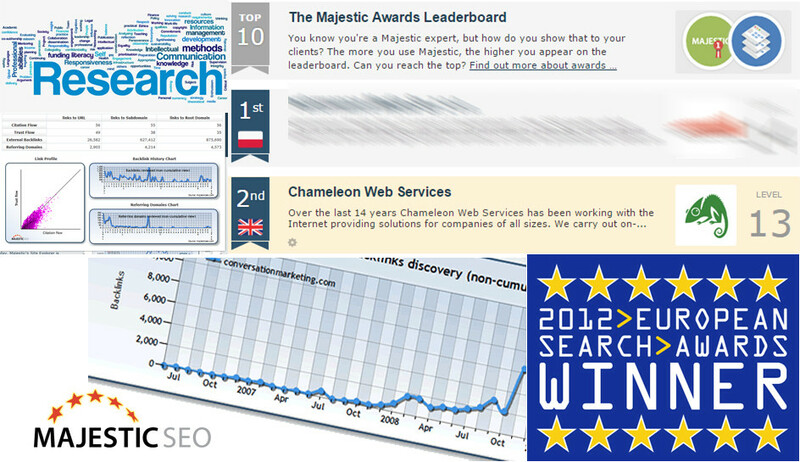 We are proud to be the 2nd place company globally that use’s the Majestic SEO platform in their award system. Making your website a magnet for search engines. 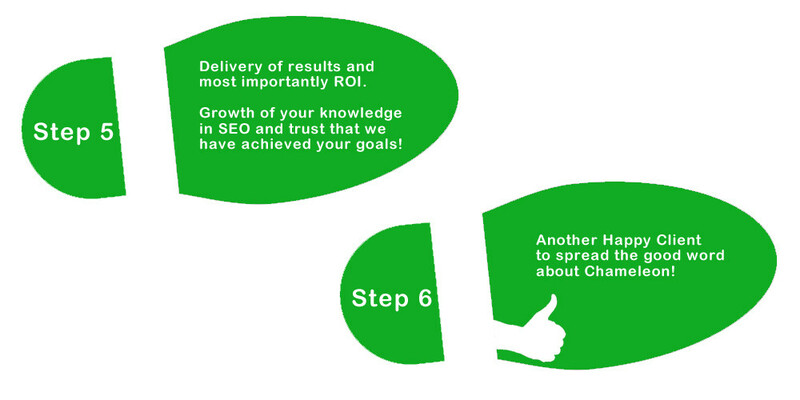 Only pay for clicks that generate ROI. Social media campaigns that drive an increase sales. Permission based email marketing campaigns. Award winning official partner for Google products. Our goal as your trusted SEO agency is to understand your business and with our extensive knowledge and experience provide solutions that will maximise the return on your investment and grow your business making us one of the most important outsourced areas of your business. Who Is The Best Birmingham SEO Agency?